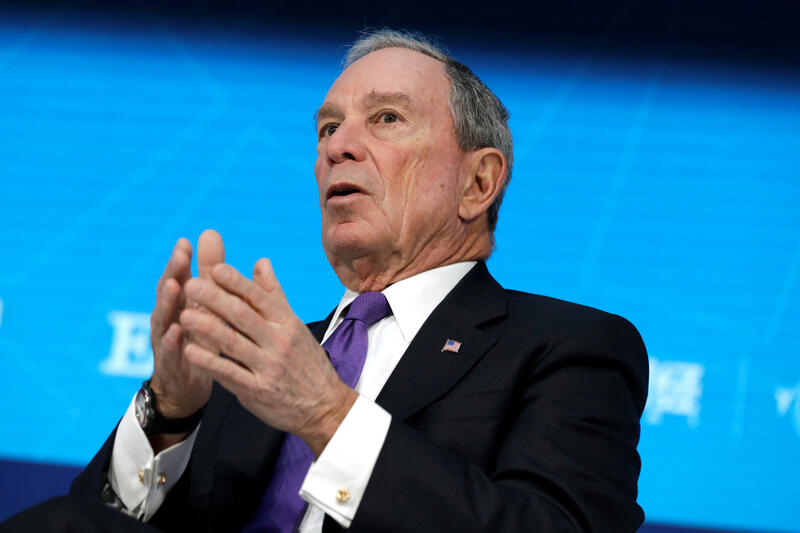 Billionaire and former New York City Mayor Michael Bloomberg is giving an additional $10 million to support Democratic candidates in the midterm elections, bringing his total spending in the midterms to $110 million. Bloomberg donated the money to his super PAC, Independence USA. First elected in 2001, Bloomberg served as mayor as a Republican before becoming an independent. He registered with the Democratic Party this month and is considered to be a potential presidential contender. He vowed to spend at least $80 million on the midterms in June. Independence USA produced its first national ad for $7 million, which will air throughout the country until the election. The remaining $3 million will go to digital advertising. The national ad argues that Republicans have hurt the middle class with their control of both houses of Congress. "In Washington, one party is calling the shots, and the middle class isn't being heard," the ad says in a voiceover that plays over images of a diverse cast of Americans. "We need a new Congress that will cut taxes for the middle class, ensure coverage for people with pre-existing conditions, and protect Social Security and Medicare." "Vote for a Democratic candidate for an economy that works for everyone," the ad concludes. Bloomberg and Independence USA support candidates who emphasize gun laws, the environment and education. The former mayor is also the founder of Everytown for Gun Safety, a nonprofit group that advocates for gun control and is largely financed by Bloomberg.